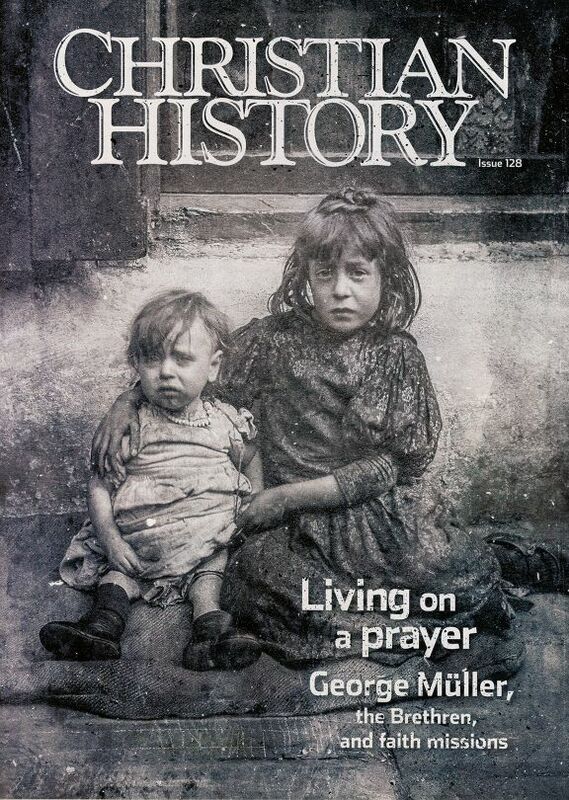 Discover the faithful, prayerful life of George Müller, his impact on hundreds of thousands of orphans, and the “Brethren” whose theological ideas have reverberated through evangelicalism for almost two centuries in this issue of Christian History. He didn’t make budgets, beg for donations, or send letters to ministry partners with lists of dire needs. He didn’t have a Missions Board or even take a salary from the church he pastored. But what George Müller did do was pray. And God answered. Discover the faithful, prayerful life of the Prussian pastor who settled in Bristol, England with a mission to evangelize, seek the pure unity of the New Testament church, and provide for the country’s most destitute victims of poverty. From his involvement with the growing “Brethren”- a like-minded group who struggled with the Anglican church and denominationalism- to his work with England’s orphans, trace the influence of Müller, faith missions, and the Brethren ideas that have reverberated through evangelicalism for almost 200 years in this next issue of Christian History.